tina the trend guru: Favorite Me Things! I'm back! It seems like life have been crazy for everyone. I think the beginning of the fall season is a time to regroup and head into the holidays and end the year with a bang. Here are a few things to appeal to your senses. My favorite candle line is Bluewick Candles. Bluewick candles are made with soy and with a non lead wick. Looking for a soy candle is so important for your health and the environment. The wonderful thing about Bluewick is their fragrances as so wonderful and when the candle is burning the fragrance permeates the entire house. 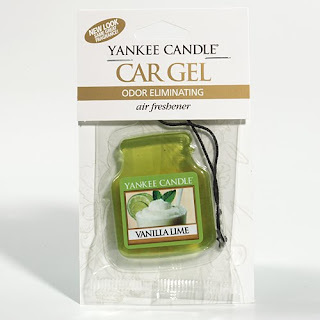 In winter when things start to smell a bit stale and the windows are closed all day, this will freshen things up quickly. 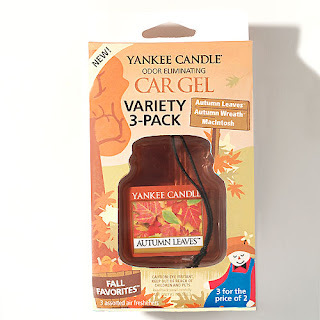 Bluewick has these wonderful travel tins and I love this fragrance Cannell which is Cinnamon leaf! Bluewick also has collections that are decorative and have a luxurious look. Guavapeel is one of my favorites, take a peek at the website http://www.bluewick.com/ and see what fragrance appeals to you. I can't say enough I love fragrance!! No, not the usual perfumes and dept store types but fun and fruity fragrances is what appeals to me. I must have my environment smell nice, so I carry little perfumes with me and squirt a little bit here and there and this keeps me happy where ever I am. Now I mentioned I don't like the standard type fragrance. 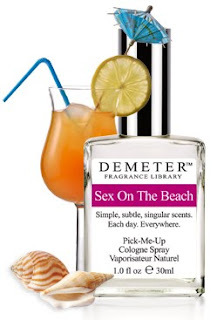 Demeter is my favorite line they carry smells that are just delightful! 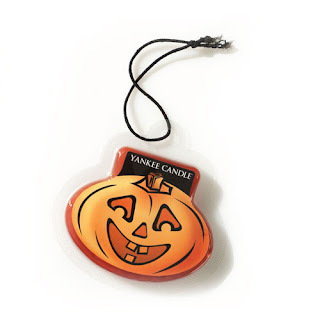 Sometimes you just want the smell of a Jolly Rancher candy in the air... can't you just smell the green apple now! 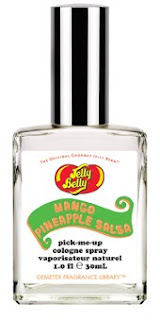 What about the tangy smell of Jelly Bellies, how about Mango Pineapple Salsa! Woo Hoo! A couple years ago a friend of mine gave me a 3 pack of Shower Gels from Philosophy. 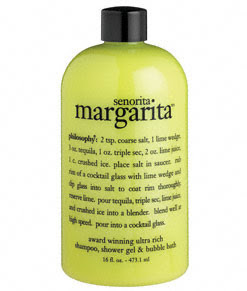 I always enjoy a great shower gel but this gel was also a shampoo and bubble bath. 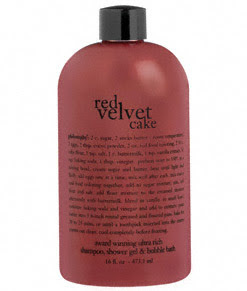 The shower gel is a moisturizing gel that lathers head to toe and good for all parts of the body, great shaving cream too. 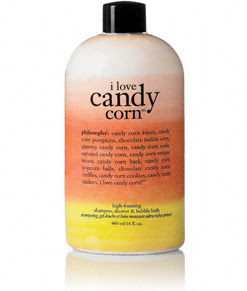 Philosophy also has the uniquely fun fragrances. Oh how I just love those fruity drink smells!! I could just smother myself in the smell of red velvet cake... all I can think of now is a Red Velvet Cake from Magnolia Bakery in Manhattan!!! And now the most amazing deal I found! This kit come in 3 colors from pink, bronze or black. 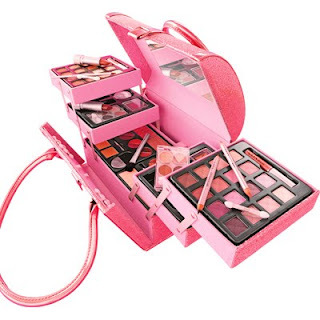 The Kit includes: 32 eye shadows, 12 lip colors, 6 cheek colors, 4 full size lipsticks, 2 mini lip glosses, 2 pot glosses, 2 shimmer powders, 2 eye shadow quads, 2 concealers, 2 dual ended liners, 2 brushes, train case with mirror and applicators. I bought it and thought I would like some of the products and for the price of one eyeshadow it was worth it right there.